… at 8am, on Thursday March 22nd, you will discover why! Cyberattacks are a very real, global threat – and the biggest danger doesn’t come from network risks alone. The sobering truth is that the key applications and confidential data used by trusted members of staff are the weakest links in your cyber security. Malicious external hackers exploit this gateway to corrupt systems. What’s more, there is growing evidence that malign staff with a ‘score to settle’ will deliberately target apps and sensitive data to damage their employers. Externally and internally, companies are very vulnerable. No-one knows this better than Philippe Netzer-Joly. Philippe is the head of the Global Security Operations Centre at ENGIE – the French utility giant. With €66 billion of annual revenues and over 153,000 employees to monitor, he knows the scale of his challenge and the frightening cost of failure. So how does he sleep at night? Learn how he has been able to protect ENGIE VIP’s mail access from cyber risks without impacting – or in any way altering – the company’s infrastructure. The nightmare scenario of wholescale systems upheaval has been eliminated. Learn how this defensive screen was installed in a matter of days… and how the entire protective system guarantees real-time, global alerting. 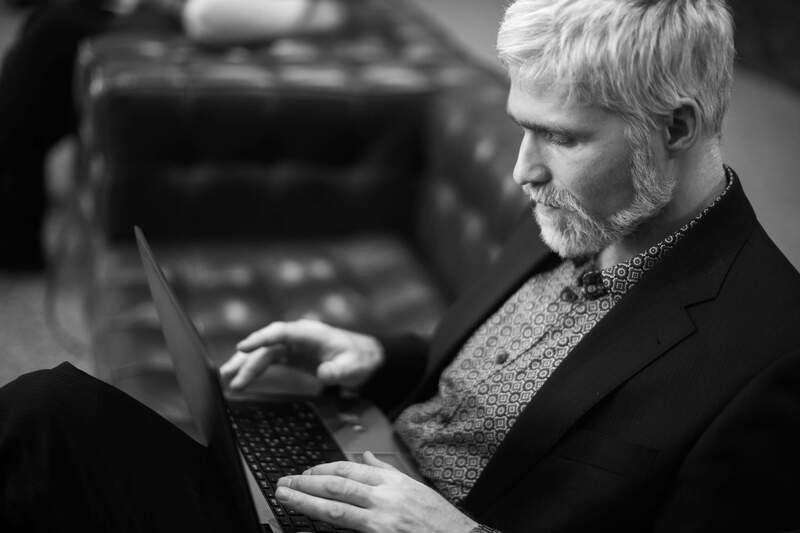 Learn how he is now empowering users and making them the key guardians of global cybersecurity. Philippe is giving them the instant, real time capability to identify illegal access to their own data.